When my kids start school again it's always a shock to their system. A full day of school can be a lot for a kindergartner, or a second grader, or a 4th grader who weighs about 15 lbs. 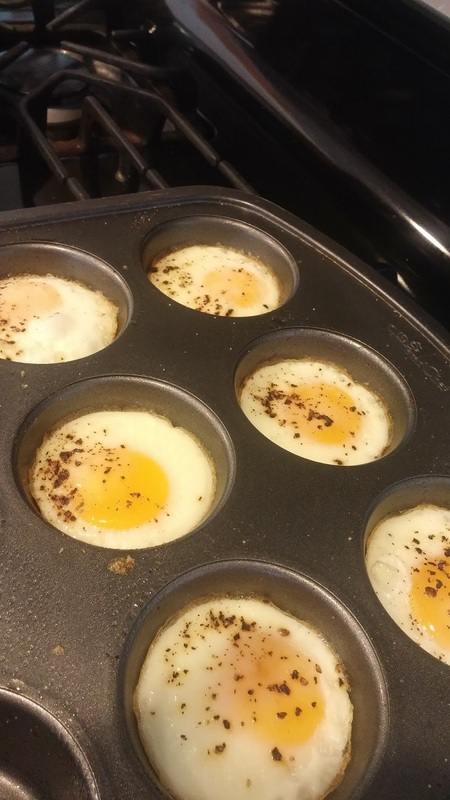 So I wanted to start loading them up with more protein each morning! For awhile I tried in vain to get up early enough to cook a nice meal each morning but it turned out my kids and my husband would really prefer cold cereal to a big breakfast that early. And then I had a baby and making breakfast each morning slowly faded away. So how can I pack some protein into their diet without having to make a big breakfast? 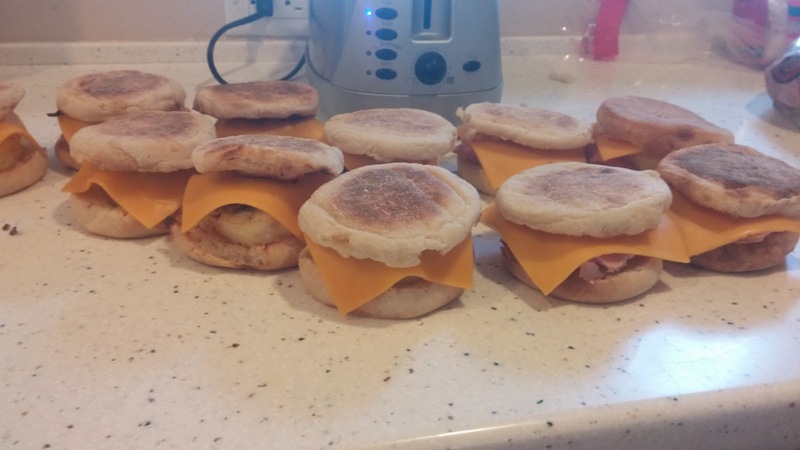 Enter: The breakfast sandwich! For awhile I was using the Jimmy Dean delights but I could only get a good price on them at Sam's (which is an hour away) and so we didn't always have them. So finally I decided to make some of my own and save a little $$. And save $$ it did. 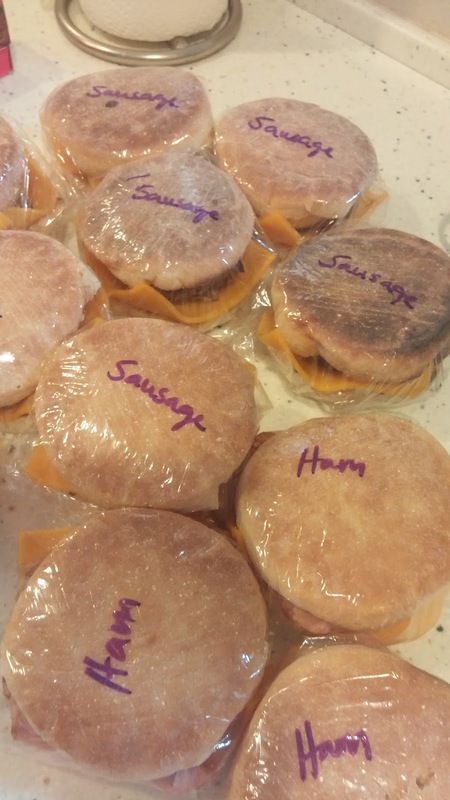 Plus in about an hour I made a huge freezer stockpile of these bad boys and I could customize them exactly to what my kids would eat. No cheese for one, sausage for some, ham for some, etc. 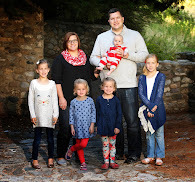 It has been great! I also do this with breakfast burritos and will have to post the recipe for that sometime. Give it a try and save yourself some time in the morning! 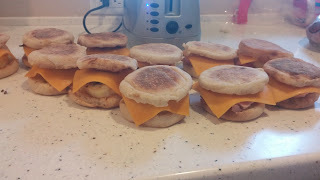 Meanwhile, toast English muffins and cook sausage patties. 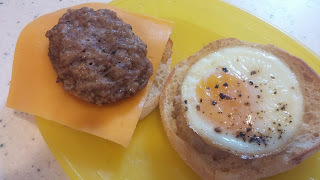 When eggs are done cooking build sandwiches by placing one egg, sausage, and slice of cheese between two english muffin halves. 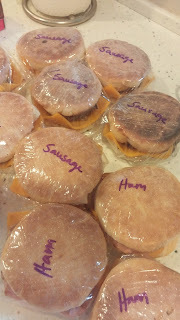 Double wrap sandwiches in plastic wrap and label with a permanent marker. (If your planning on making these a lot it can be helpful to write a date made on them so that you use them in the right order). Place them in the freezer. When ready to re-heat. Unwrap the sandwich from the plastic wrap and wrap it in a paper towel. Microwave for 1.5 minutes on 50% power. Unwrap completely and flip sandwich over. Heat for an additional minute at regular power or until meat is heated through. Enjoy! Hey you are cool. your website is cool and your recipes are cool. Your recipes are not only good for taste buds but also economical.